ST. ANTHONY'S OFFERS THE OPPORTUNITY FOR EACH OF US TO COME AND SPEND TIME WITH OUR LORD; TO SIT WITH HIM IN PRAYER, SILENCE, OR MEDITATING ON HIS WORD, AND TO LISTEN TO WHAT HE DESIRES FOR YOU. 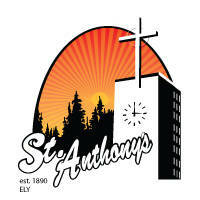 Adoration of the Blessed Sacrament is at St. Anthony's every Thursday from 8:30 AM (following daily Mass at 8:00 AM) until 8:00 pm. (When there is a funeral, Adoration will begin at 1:30 pm.) 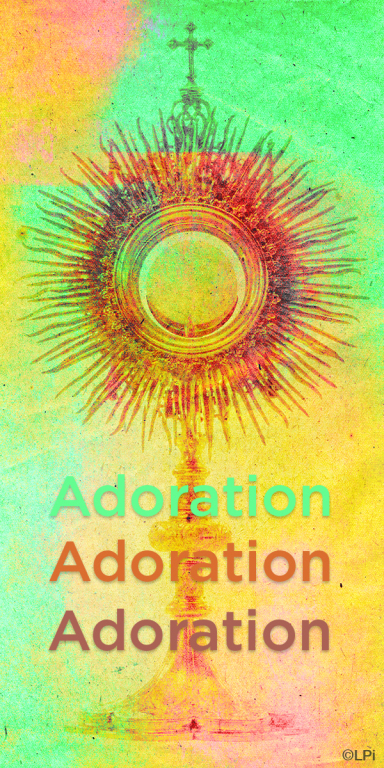 We invite each parishioner to consider coming to Our Lord in Adoration for a 1/2 hour or hour each week. There are always time slots to fill; please see the schedule in the gathering space. If you are interested in signing up for a time slot, please contact Diana Moravitz at 365-6249 or Sharon Svatos at 365-6734. Substitutes are always available if there is a week you are unable to be in attendance. JOIN THE PARISH VOCATIONS COMMITTEE EVERY THURSDAY TO PRAY DURING ADORATION at 7:00 pm to pray for vocations and a rosary for families in our diocese. We will continue this throughout the year, please consider coming to join us!